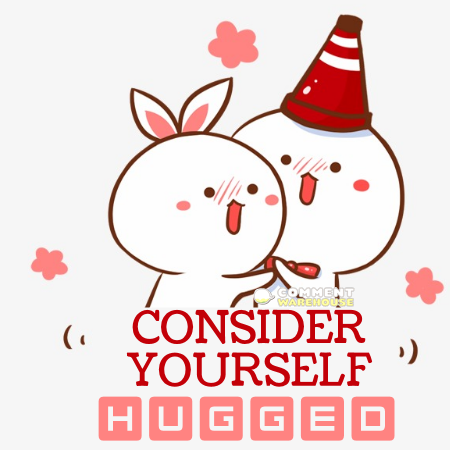 January 16, 2019 – Commentwarehouse | Say it with a pic! 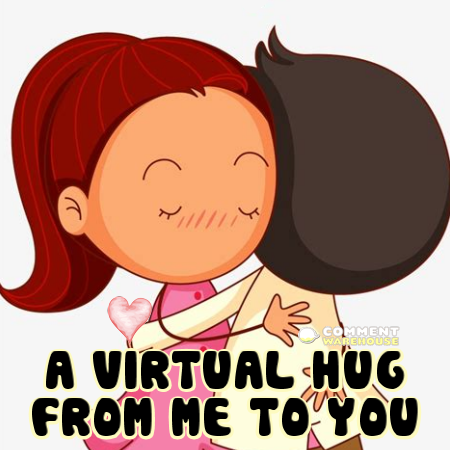 A virtual hug from me to you. 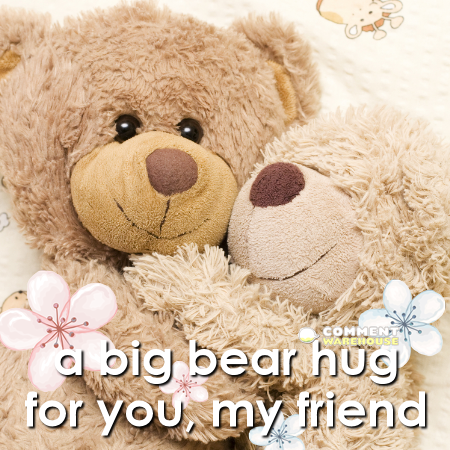 | Hug pics, images, graphics, hug quotes, hug comments. 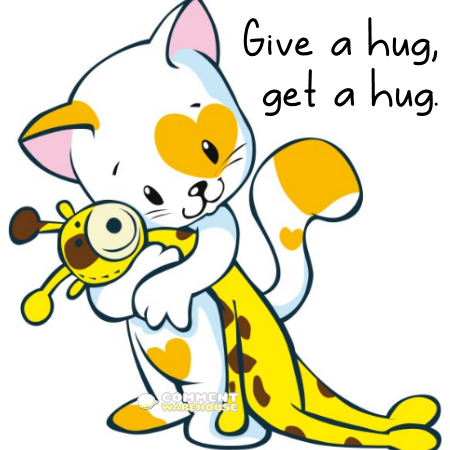 Give a hug, get a hug | Hug pics, images, graphics, hug quotes, hug comments. 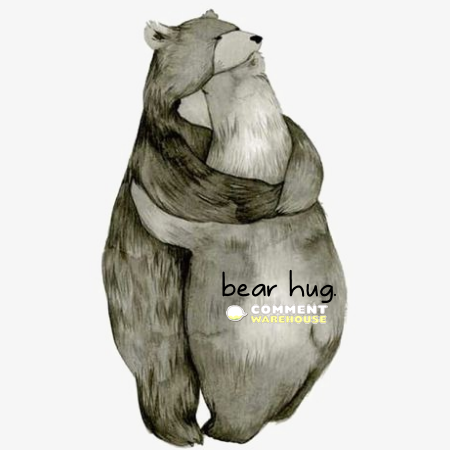 Bear hug | Hug graphics, pics, images, greetings, comments.